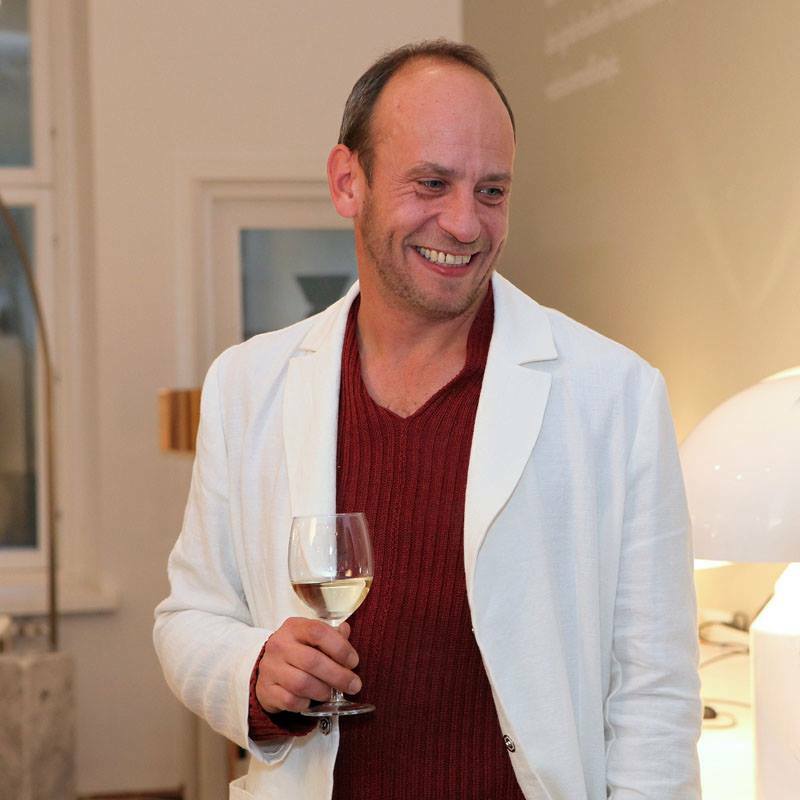 *DESIGN IN SOCIETY* Interview with Sasu Laukkonen from CHEF&SOMMELIER Restaurant, Helsinki. FOOD, Iranzu Guijarro, L I S T E N T O T H I S !!! !, WHAT IS HAPPENING IN HELSINKI? Sasu Laukkonen Chef&Sommelier Restaurant cook speaks to us about “The Beauty of the Tasting”. During my last year in Helsinki, I had the chance to work in 2 Spanish Food Projects. One is Goola, an online food shop and Alambique Oy. Both wanted to bring the best tasting pieces of Spanish food to Finland. My last months, I have been visiting professional chefs in the city. One of them was Sasu Laukkonen. A creative, humble and marvelous cook! I knew him in one of my selling appointments and after 1 hour of conversation with him, I proposed to make an interview. It was amazing chat with him. His way of expressing and speaking about ingredients and food designs made me think more about the richness that we have in Spain. We have a high quality food and land. We are lucky! Of course, everything has been possible thanks to my friend and best professional Jose M. Sanchez of Kinetic Pixels and my boyfriend, Tuomas. SASU LAUKKONEN & IRANZU GUIJARRO. *Design In Society*. Behind the Scenes: Jose M. Sanchez as a camera man and Tuomas as a microphone man. 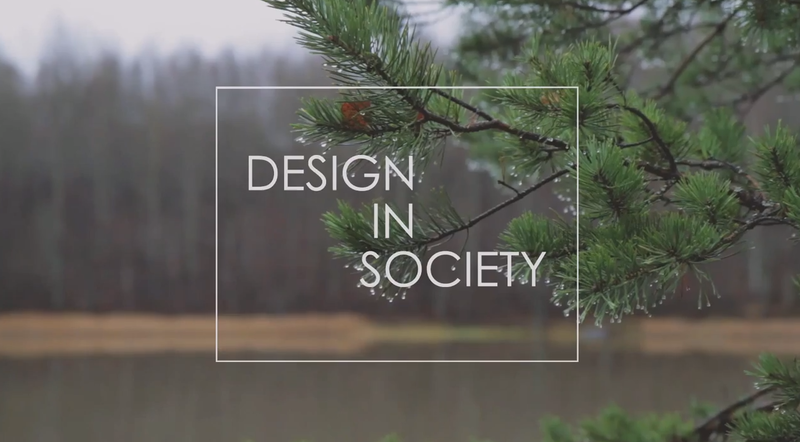 Soon in *DESIGN IN SOCIETY, Helsinki* we can watch the last interview with Sasu Laukkonen, an excellent Chef from Finland. 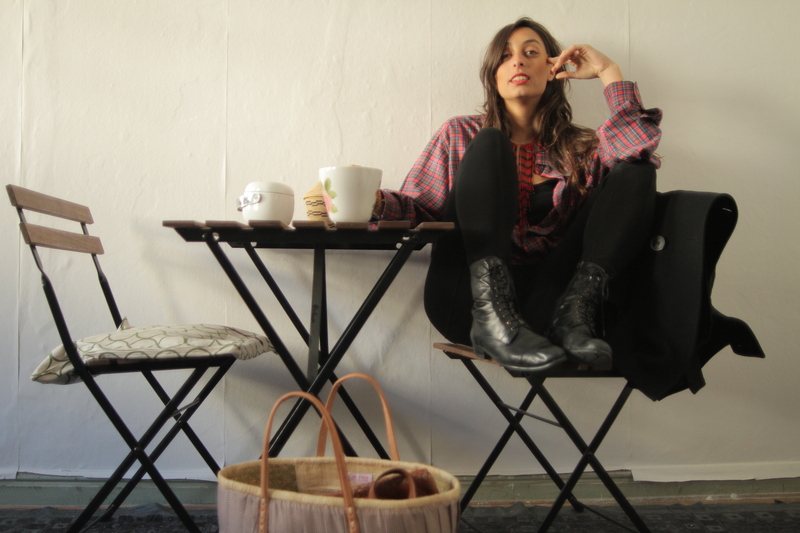 ART / Performances, Art&Design&Society, Iranzu Guijarro, WHAT IS HAPPENING IN HELSINKI? Last December 2013, I had the beautiful opportunity to meet with Sasu Laukkonen, Chef & Sommelier Restaurant, the main Chef. Here you have a promo teaser of the video, soon you will watch the full interview. KAPLINSKI Short Film, Bejamin Seroussi artwork. KAPLINSKI, Fashion and architecture mix audiovisual artwork. Benjamin Seroussi filmmaker’s art piece! I will speak more about him in another post! A M A Z I N G feelings watching it! 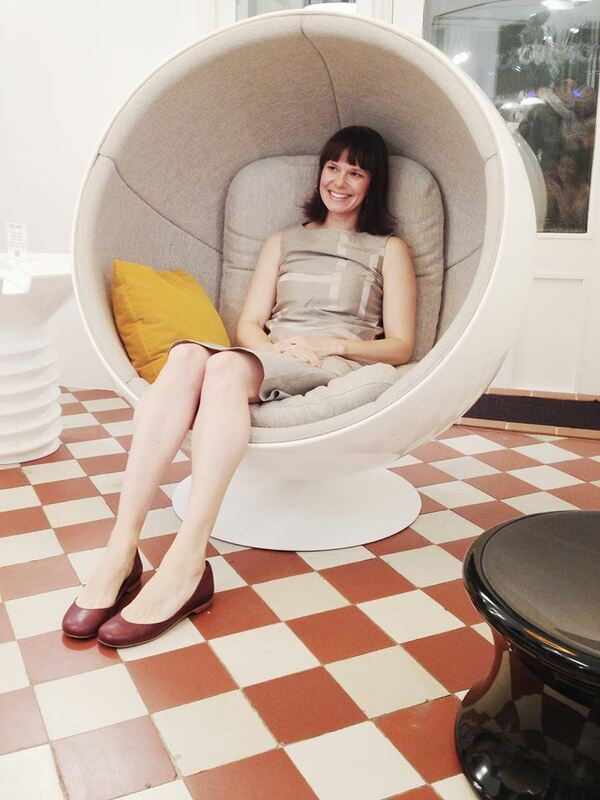 *DESIGN IN SOCIETY* Helsinki, Interview with Johanna Vuorio from NIKARI, Wood Design Furniture, Fiskars. Johanna Vuorio, Manager Director of NIKARI, Wood Design Furniture and me, Iranzu Guijarro. Excellent conversation with Johanna Vuorio, Manager Director of NIKARI, Wood Design Furniture from Finland. She was speaking in an emotional and beautiful way her feelings with the wood as a material and NIKARI way of working. A pleasure to listen to her. ”All the Designs are, in a way, silent. They have some kind of soul”. This time, in Helsinki, I have collaborated with Jose M. Sanchez from Kinetic Pixels. A very good Spanish friend who lives in Helsinki since 7 years. It is not my first time working with him, I love his works and I like how he captures his emotion into his shootings. I always count with him in audiovisual point of view. Thanks Jose for your great work. A pleasure! Hope we can make more! *DESIGN IN SOCIETY* Helsinki. Collaboration between Kinetic Pixels and me, Iranzu Guijarro. FINLAND. As you know Design in Society are audiovisual interviews with people who are into fashion, architecture, social art and performances. These conversations try to analyze what kind of effects provoke daily consumption of design in our society. The Idea is to make this research around the world, visiting the most trendy cities (Bilbao, Seoul, San Francisco, Doha, Helsinki, Shanghai…) chatting with lots of curious people and analyzing different point of views, reactions and ways of thinking. 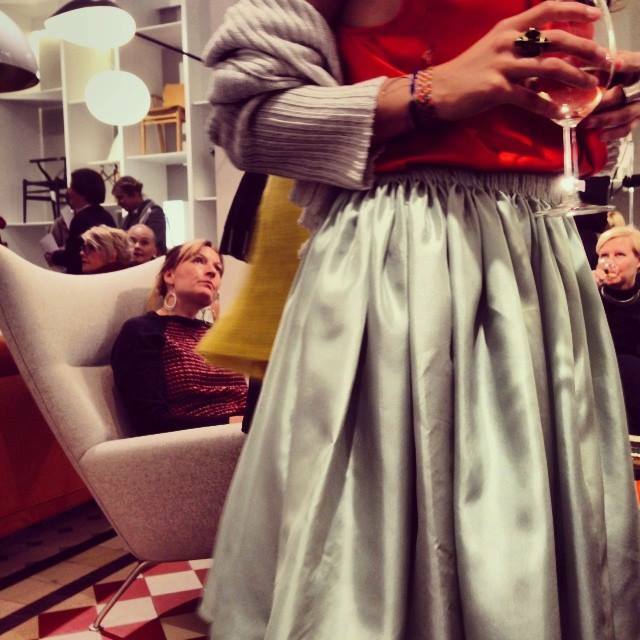 Summer inside the Autunm, Anna Ruohonen SS14 Fashion Show in Helsinki. 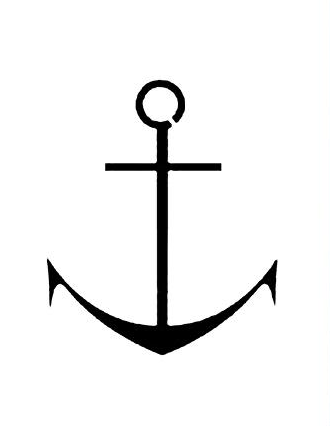 ART / Performances, Art&Design&Society, DESIGN / Fashion, Iranzu Guijarro, WHAT IS HAPPENING IN HELSINKI? The combination of Anna Ruohonen designs + Ludovic Kerfendal artistic directions, once again, created an interactive, human and cool SS14 Fashion Show. And why not I took part as a model. As always, Anna & Ludovic like to make a performance. 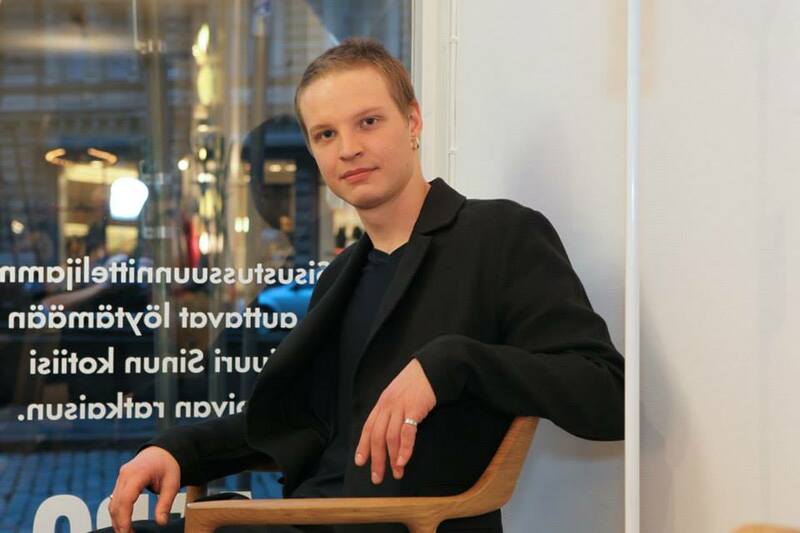 This time, Ludovic chose Aero Furniture Design Store for setting the show in Helsinki. The idea was that we would be ” living” in the shop… reading a book in a armchair…watching through the window…checking you mail on your computer… chatting together… having a glass of.. water or wine… And then, every 20 minutes we would change clothes (but not all of us at the same time ! ) Anna Ruohonen likes to watch her designs wearing in a “normal” people…how people are going to use her designs in daily life doing “normal” things. That is me and 7 more Finns role. I enjoyed it a lot! I like to have new experiences and it was so interactive that I was speaking and laughing with all the people, audience and the rest of the models. 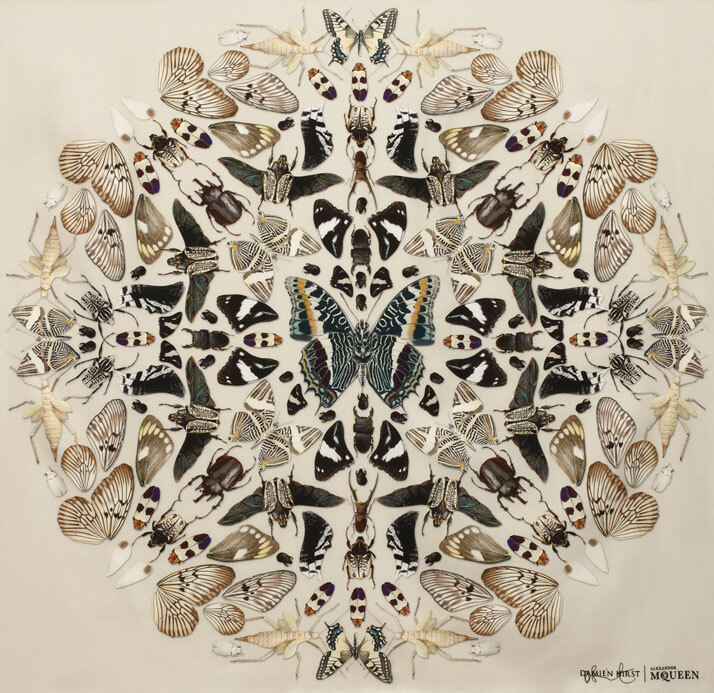 Damien Hirst & Alexander McQueen, a film by SØLVE SUNDSBØ. 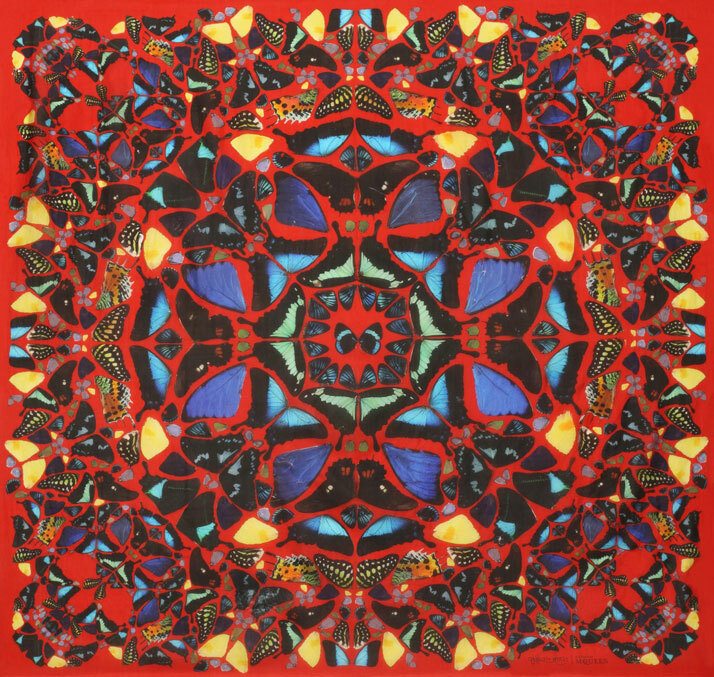 Alexander McQueen has invited British artist Damien Hirst to create a new scarf collection. DAMIEN HIRST English artist. Revolutionary english artist. Death is a central theme in Hirst’s works. He became famous for a series of artworks in which dead animals (including a shark, a sheep and a cow) are preserved—sometimes having been dissected. Last year, I watched his exhibition in Tate Modern, London. NICE! Alexander McQueen English fashion designer. Integral to the McQueen culture is the juxtaposition between contrasting elements: fragility and strength, tradition and modernity, fluidity and severity. 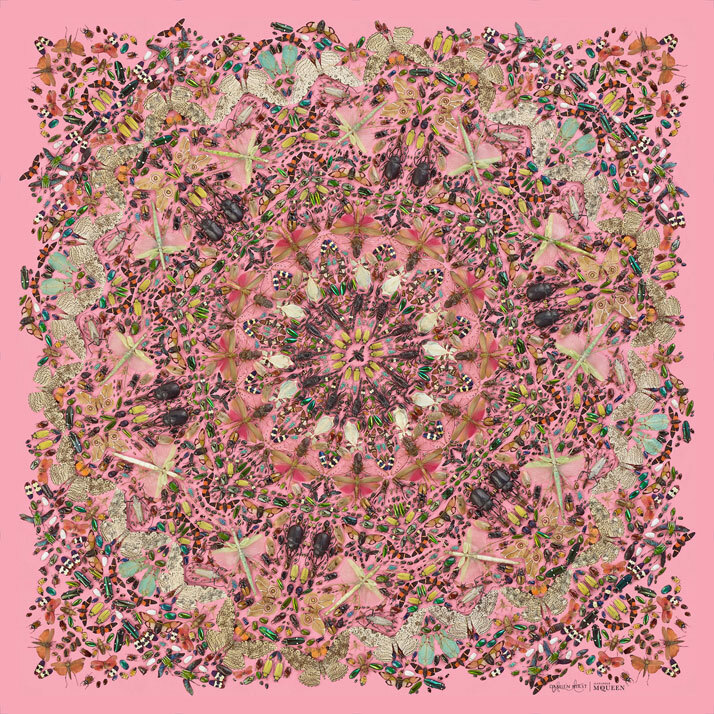 To celebrate Alexander McQueen’s 10th anniversary here you have the Scarf Collection 2013. 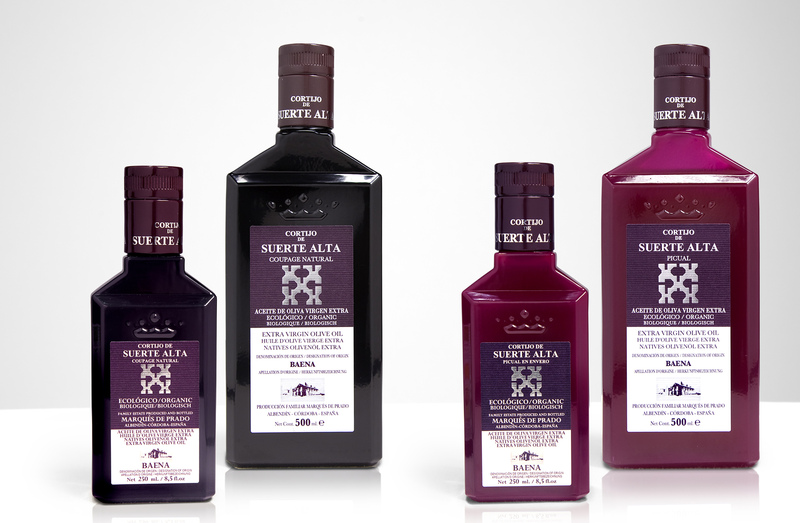 Olive Oil Cortijo de Suerte Alta from Spain. 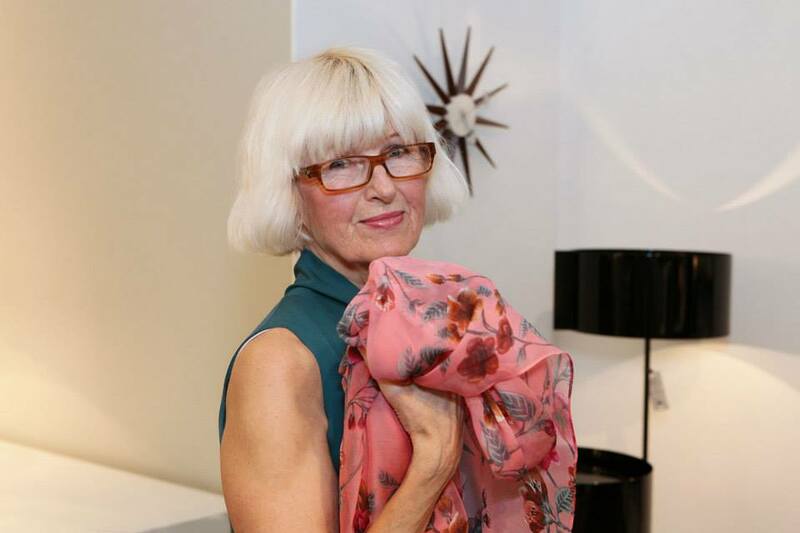 Art&Design&Society, FOOD, Iranzu Guijarro, WHAT IS HAPPENING IN HELSINKI? A TREASURE FROM THE HEART OF ANDALUSIA, SPAIN. Ummm! Delicious…some drops after cooking and as we say in Spain “you can lick your fingers”. I’ve heard several times calling to Spanish Oil “Gold Liquid”. Here I want to share with you one of my favorites oils from Spain, Cortijo de Suerte Alta Coupage. 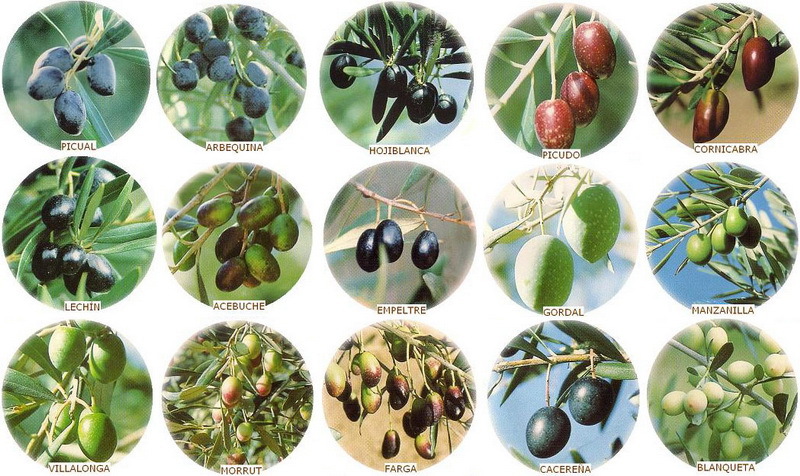 Coupage means that the oil is made with a mixture of different olives. In this case, picual, hojiblanca and picuda. The picuda, sweet at first, gives it a taste of leaves. The hojiblanca provides a pungent and grass sensation and finally the picual provides a light bitterness and the touch of figs and tomatoes.